Transform your backyard into a beautiful, low maintenance retreat, and your new favorite al fresco restaurant is just steps away from your own kitchen. 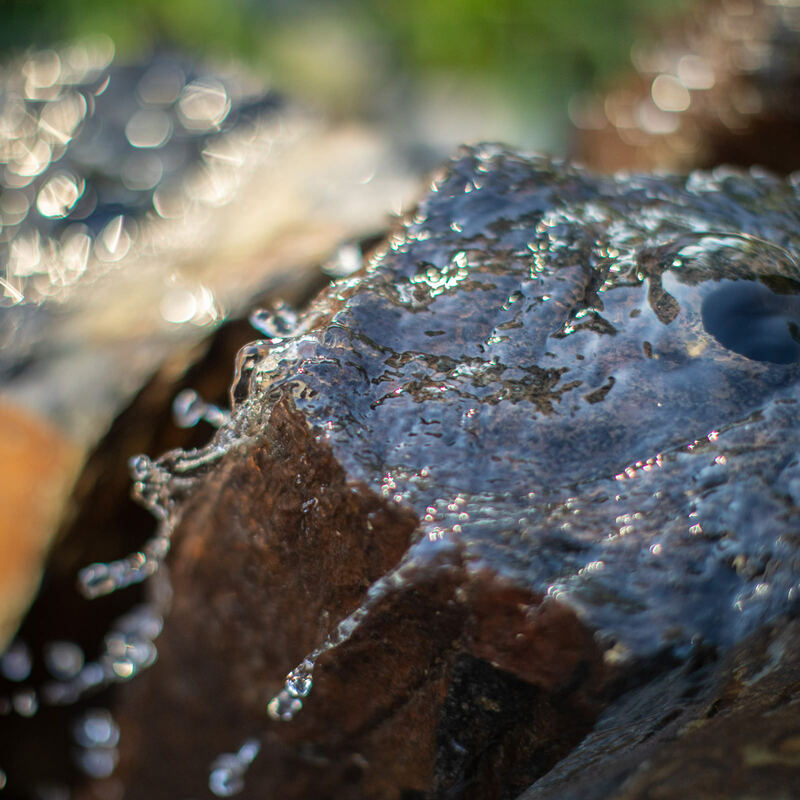 Relax next to the soothing sounds of a waterfall while natural wood and stone landscaping bring peaceful, clean lines to your outdoor space. Studies show spending time in nature helps to reduce stress hormones while boosting Vitamin D levels. 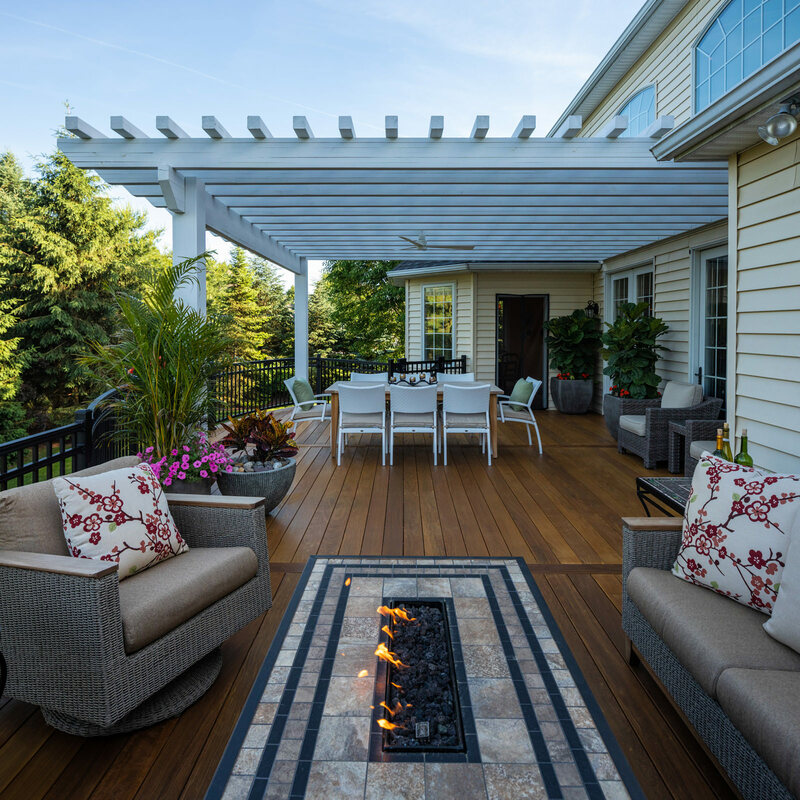 Why not enrich your living area by making your own backyard more accessible and low maintenance? Investing in the health of your family by improving your home is always money well spent! 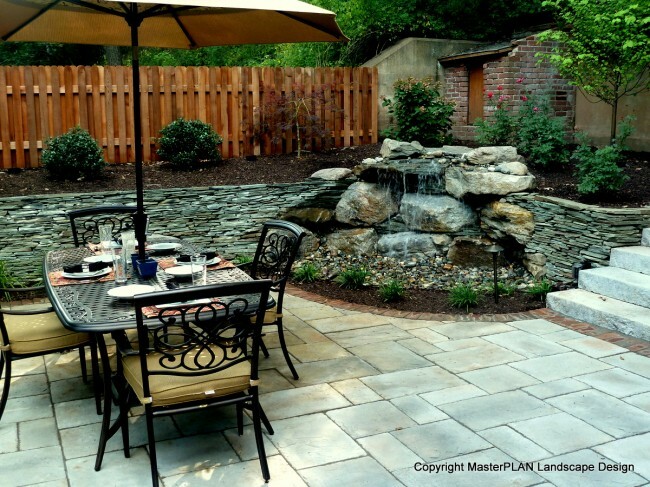 Contact MasterPlan Landscape Design & Installation and see how their vision for a better tomorrow can improve your life today!